Tag Archives for " SE Asia "
A breakdown of my cost of living over the last few years. I’m a strong believer that budgeting and tracking are among the most important skills you can develop. Simply because to be in charge of your destiny you have to know what’s going on and what the plan is. Having access to good numbers is often the hardest part (running a business, fitness, health), but fortunately tracking personal expenses couldn’t be easier. Since childhood I’ve been a a bit OCD about tracking money. I still remember the investing pamphlet my dad gave me around age 12 about saving money and compound interest. You know the one: clean little graphs illustrating how $1 saved a day will miraculously become $1,000,000 by age 50. Skill in tracking and saving is what ultimately allowed me to save $15,000 for travel during my first job out of college. 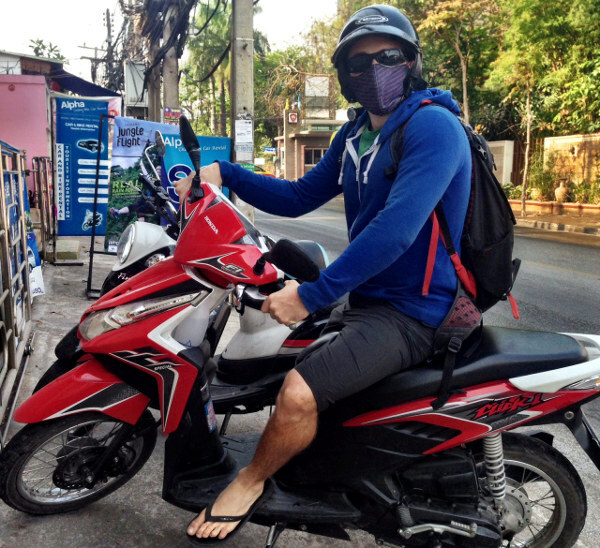 Pack your gear duffels and get to SE Asia. Most people have heard about good surf in Indonesia or epic rock climbing in S. Thailand. But until you’ve been it’s hard to imagine the extent of the options, the incredibly low cost of living and traveling in the region, and the top-tier quality available for each sport. I just completed 9 months traipsing around SE Asia, and I was initially stunned to find out how easy it is to set up a base of operations with a small amount of gear and tour the entire region. You can fly just about anywhere for less than $200 (even booked 24h in advance), and virtually every sport is on tap: surfing, rock climbing, scuba diving, mountaineering, kiteboarding, sailing. The list goes on. It’s an outdoor-sport junkie’s paradise. Below is a regional overview. Some places are made for laptop nomads. You arrive with no plan, no contacts, no reservations, and in just a few hours you have cell service, a furnished apartment, transportation, a gym membership, and a bead on the best co-working spaces and coffee shops in the area. That is what we’re talking about here. On 16th July 2011, sixteen-year-old M was kidnapped from Vietnam. 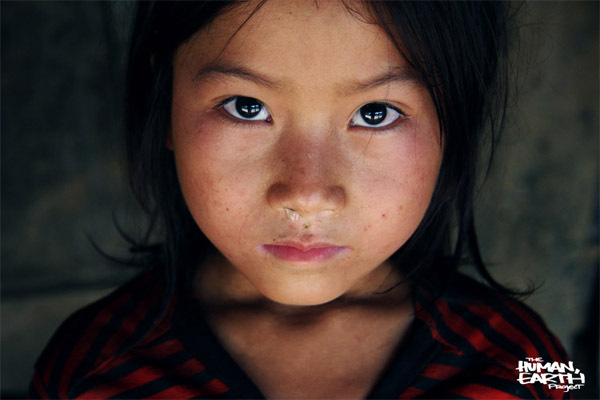 She is believed to have been sold as a wife or prostitute in China, a victim of human trafficking. Editor’s Note: this is a guest post presented in conjunction with John of JetSetCitizen. To support the project please visit the ‘The Human, Earth Project’ crowdfunding page for more information. The experience of traveling through S.E. Asia at a leisurely pace, feasting on tasty street food, exploring temples at sunrise, and exchanging philosophies with other like-minded spirits that you meet on the road, remains a lifelong dream for many. 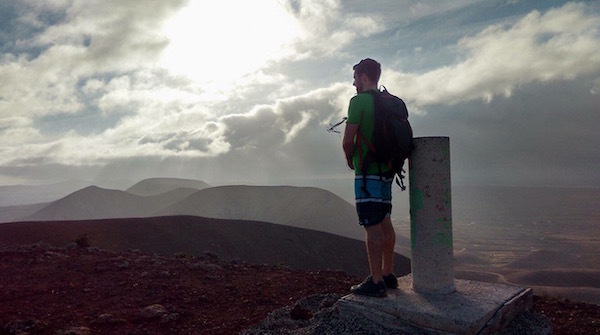 Each year, hundreds of thousands of daring individuals pack their bags and hit the road. But few are exposed to the dirty secrets usually hidden from unsuspecting tourists. The kind of heart-wrenching inequalities you only witness if you stick around longer than the ‘just passing through’ 3-day trip, many tourists get to experience. UPDATE: There is a newer pack list! 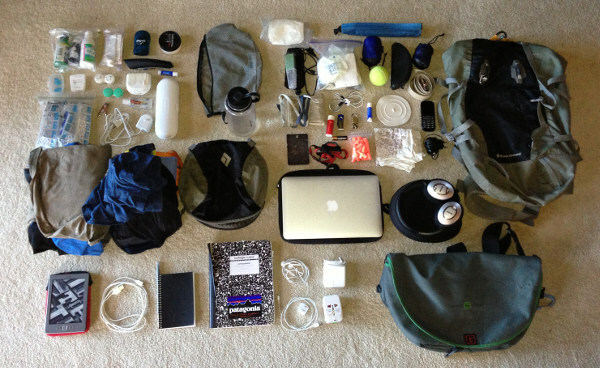 Check out A Digital Nomad Pack List After 5 Years on the Road. It might also be interesting to compare how things have changed since 2013.. Exactly what does it take to live anywhere? Last week I hopped on a 19-hour flight back to Indonesia with little more than a daypack, my laptop bag, and some surfing gear. It may not seem like much, but it’s everything I need to live, work, and travel for an indefinite period of time. I already wish I’d brought less.